“If you are dreaming of a snow-filled 2018 holiday season like my family in Austin, the Okee Dokee Brothers ‘Winterland’ is as pure as the atmospheric frozen water vapor we long to feel.” – Momma’s Bacon. 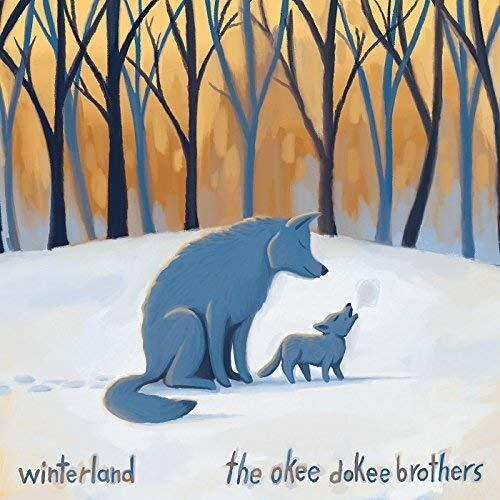 GRAMMY® Award-winning The Okee Dokee Brothers embark on an experience of a lifetime as Joe Mailander and Justin Lansing celebrate the spirit of the winter season on their latest full-length studio album, Winterland (Release Date: October 19, 2018). Following their critically acclaimed “Adventure Album Series” featuring Can You Canoe?, Through the Woods, and Saddle Up, The Okee Dokee Brothers release an exuberant yet introspective collection of 16 original songs exploring the wonders and beauty of winter. A voyage from autumn to spring, Winterland presents secular winter music the entire family can enjoy while cozying up around the fire. The duo will celebrate the album release with several family concerts this fall and winter. In a world where people are all too often pursuing their own individual journeys, Winterland humbly reminds us that we are all human beings living within the uncontrollable motions of Mother Nature. Embracing the cycles of loss and new life, darkness and light, bitter cold and warmth, Winterland reflects that winter is not only a season, but a feeling we carry within. As we weather the storm by looking inward, we can redefine our seasonal perspectives. In fact, with just the right outlook, winter can become our own sense of paradise, even through the warm months. Join The Okee Dokee Brothers as they welcome you to experience a refreshing, wide-eyed view of the most exciting time of year with their forthcoming album, Winterland. Produced by GRAMMY® Award-winning Dean Jones and showcasing a cast of guest musicians from the Hudson Valley in upstate New York (as well as Hawaii-based ukulele phenom, Paula Fuga), Winterland plants a seed for communities to band together and collectively support our beloved and endangered winters. Winter’s natural evolution is vital in keeping the earth healthy and hearty for generations to come. 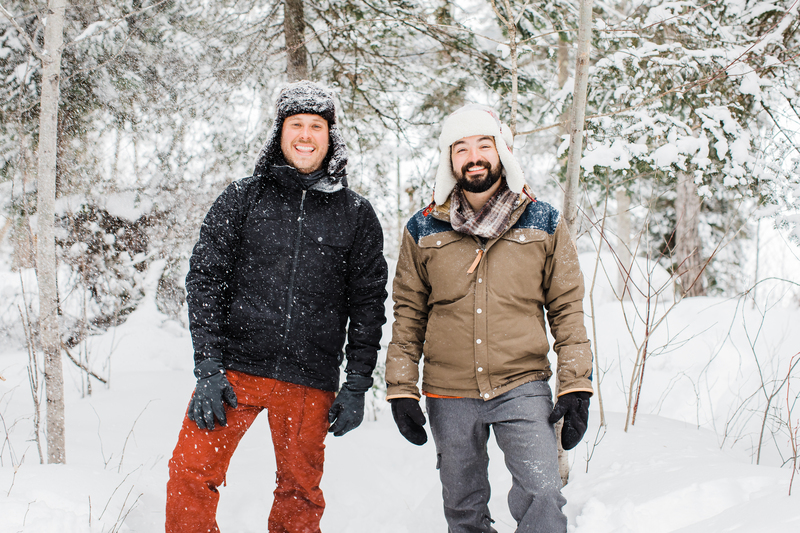 The Okee Dokee Brothers’ adventures advocate enjoying life in the great outdoors, and now with Winterland, the duo encourages fans to find their love of nature no matter the season. Winterland is dedicated to our endangered winters, which are warming fast as a result of climate change. 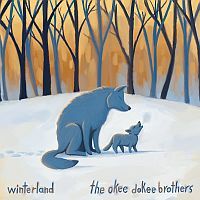 To help ensure that fans of The Okee Dokee Brothers can enjoy a lifetime of snowy winter exploration, they’re donating 10% of all Winterland CD sales and 10% of ticket sales from their hometown CD release concert at The O’Shaughnessy at St. Catherine’s University (St. Paul, MN: Nov. 3) to Askov Finlayson’s Keep the North Cold initiative. Keep the North Cold supports leading-edge climate solutions in the North and across the country. 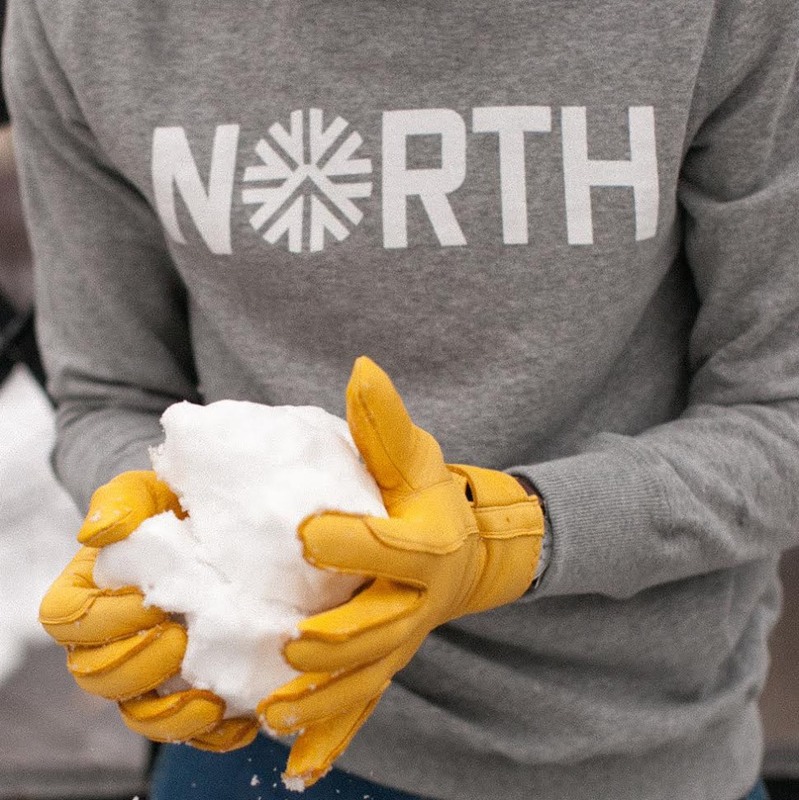 To learn more about Askov Finlayson’s important mission, visit: askovfinlayson.com/mission. 10% of ticket sales from the Colorado CD release concert at Newman Center at Denver University (Nov. 4) will go to climate solutions at Protect Our Winters (POW). 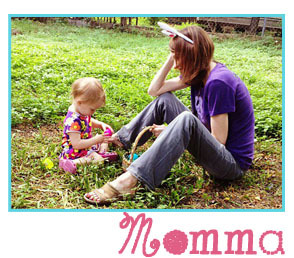 Grammy Award-winning musicians who inspire families to get outside and get creative.